Since BIGMAMA’s conceptual album, Roclassick2, made my Best of 2014 list, I decided to review it for JRock247. 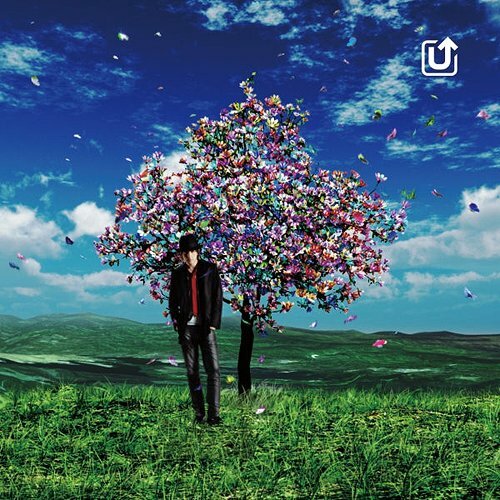 In 2011, Yu Shirota decided to make his debut in the J-pop world as U… with an EP titled U. (If that wasn’t confusing enough, there’s also song called “U”.) I decided to do a retro review of it for NekoPOP. The EP starts off strong with “Sisyphus”. U’s powerful voice rises above the prominent rhythm. He draws out notes in anguish while the guitar adds a Latin flavor, heightening the drama.